Gary Collier and Georgie Berry established Tusk Gallery in 2002, it has become one of Australia’s most popular contemporary art galleries. 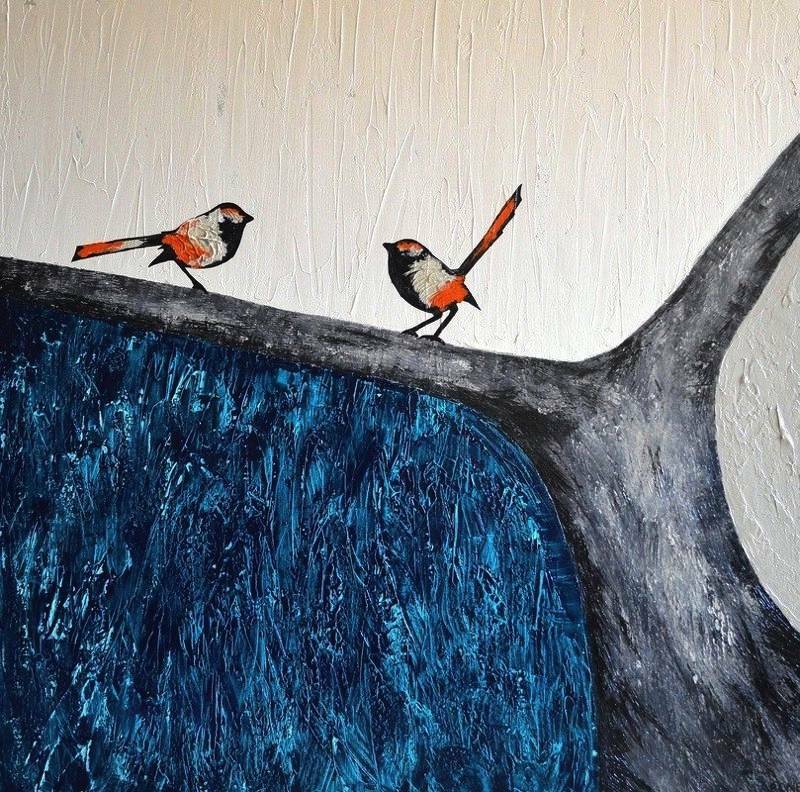 As well as our Melbourne Art Gallery we have now added this online art gallery “Collier Berry Art” where our artists can showcase their work that is not being exhibited in the Gallery. We hope you enjoy their art while you explore Collier Berry Art. Please enter your email address to receive our latest collections, seasonal sales, and special events.